A Local Smile Source dentist is giving the community something to smile about with free services during Dental Day on Saturday, June 2nd. 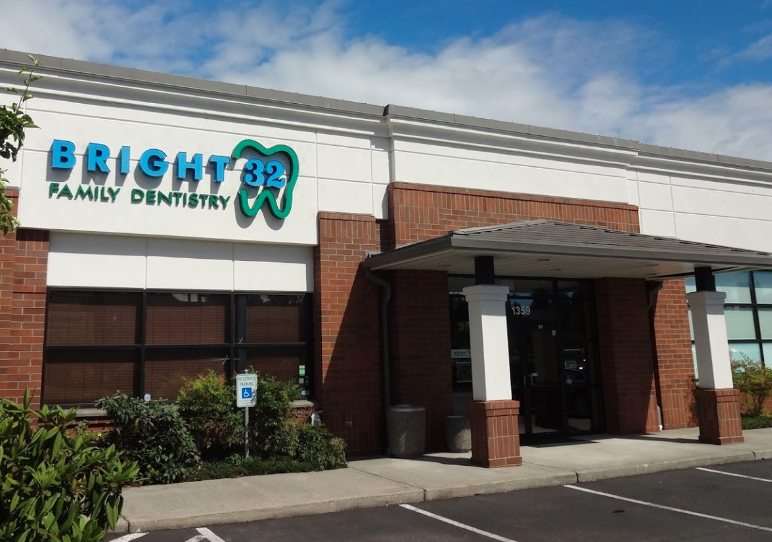 Smile Source locations in Seattle, Bellevue, Puyallup, Olympia, Spokane, and Shoreline are offering Dental treatments, 100% free of charge including Extractions, Fillings and Emergency Treatment (limited to one tooth) and dental cleanings. In Shoreline: Bright 32 Family Dentistry, 1359 N 205th St, Shoreline 98133 in Aurora Village. Several of the Smile Source offices have been doing their own charity work for a long time but this year they are holding Dental Day collectively across the state. The event is an opportunity for our dentists and staff to give back to the local community. Patients will be seen on a first come, first serve basis. No appointments will be made for the event. Each location will see the first 125 patients or go until 4pm. Additional patients will be seen if time permits. Services and timing may vary by location. More information on Smile Source Dental Day here or on Facebook.